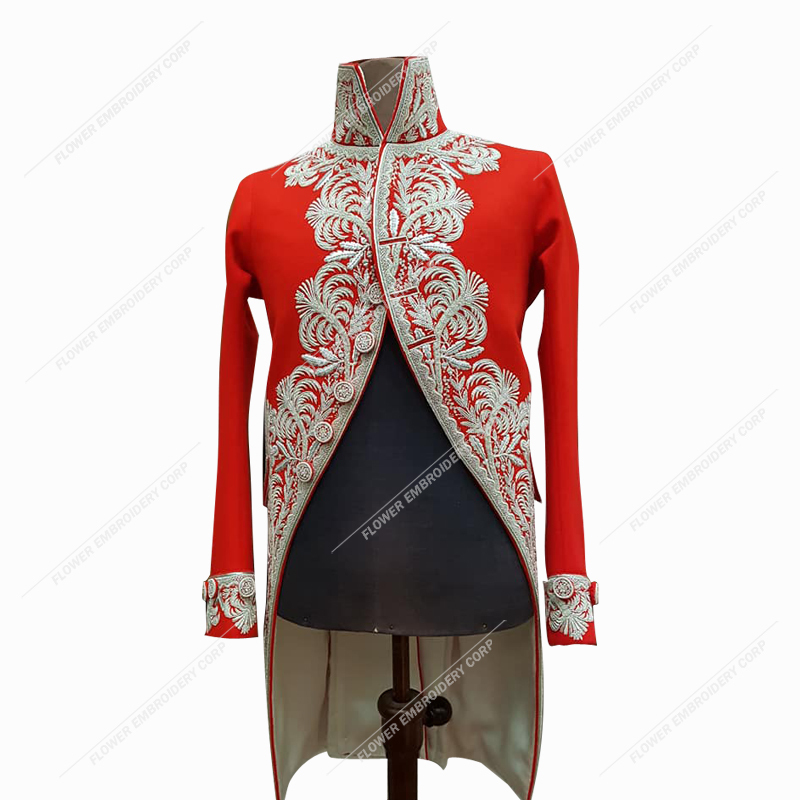 Silver Hand Embroidery On Red Wool. 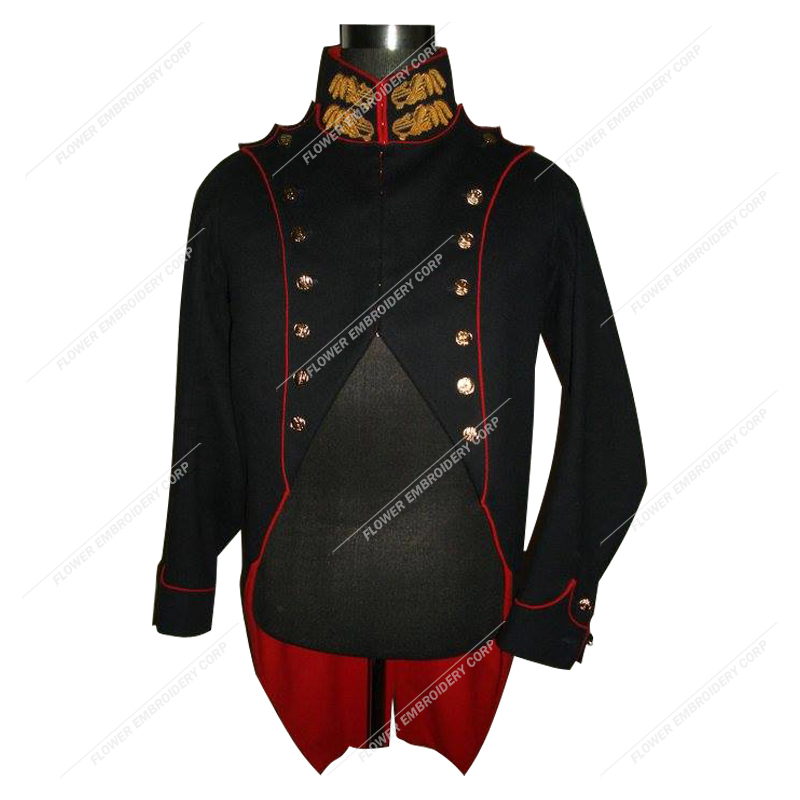 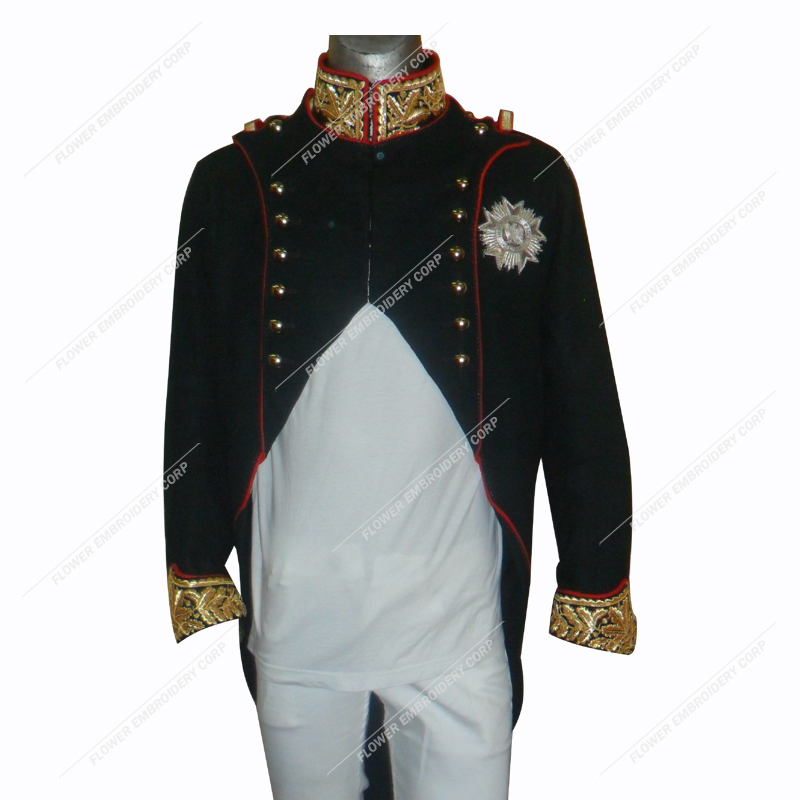 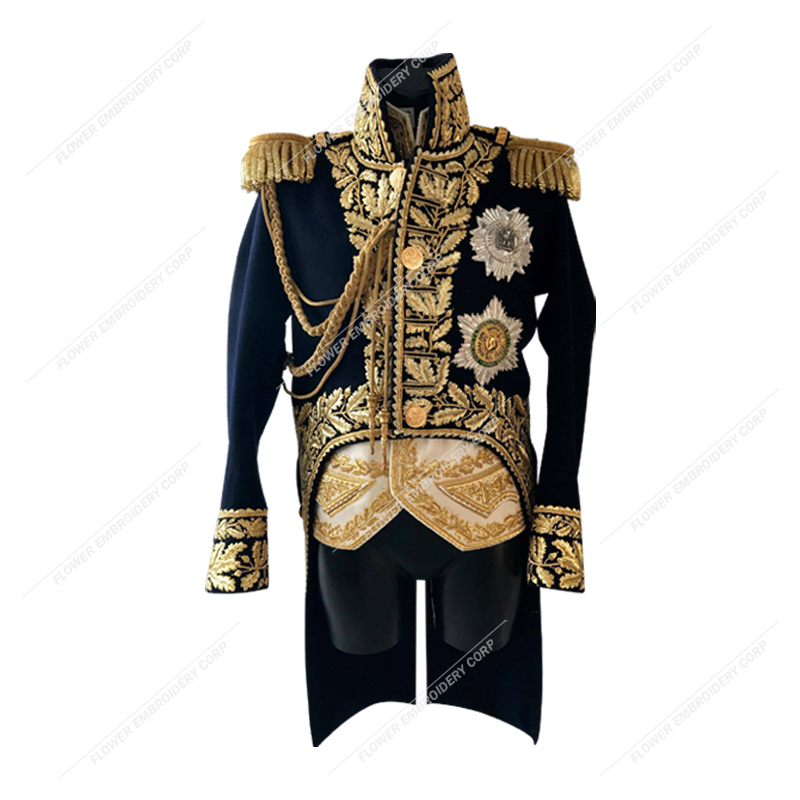 Uniform of Bonaparte for Marengo and Egypt. 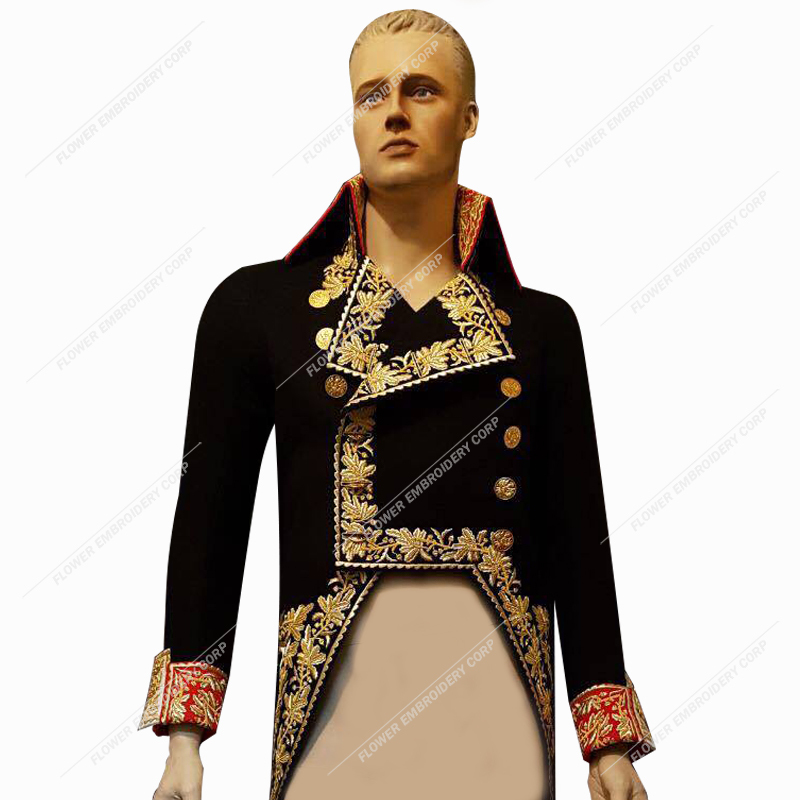 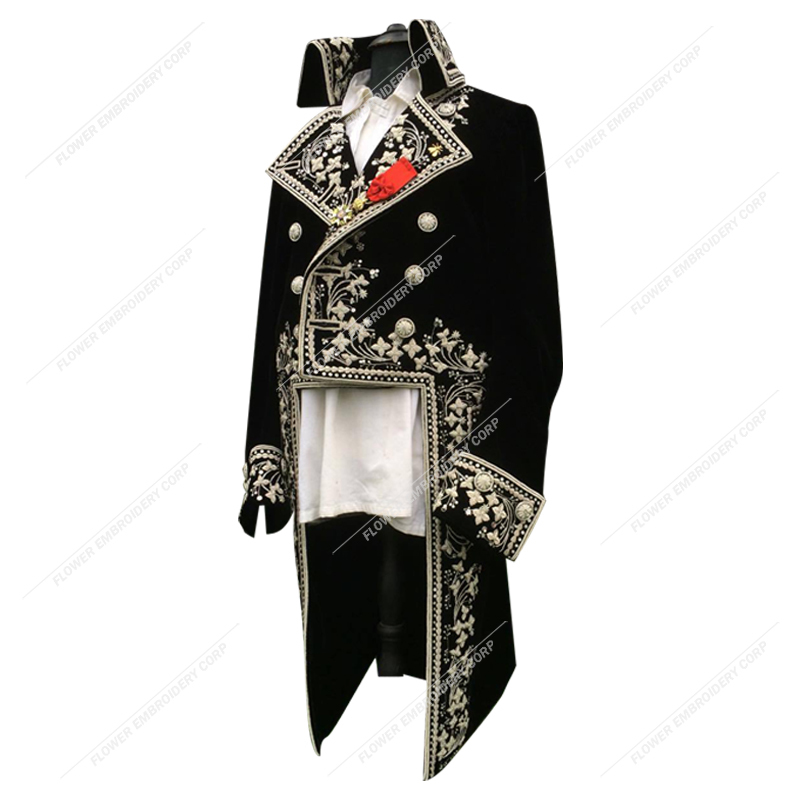 Copy of the the Jacket kept in the "Musée des Invalides". 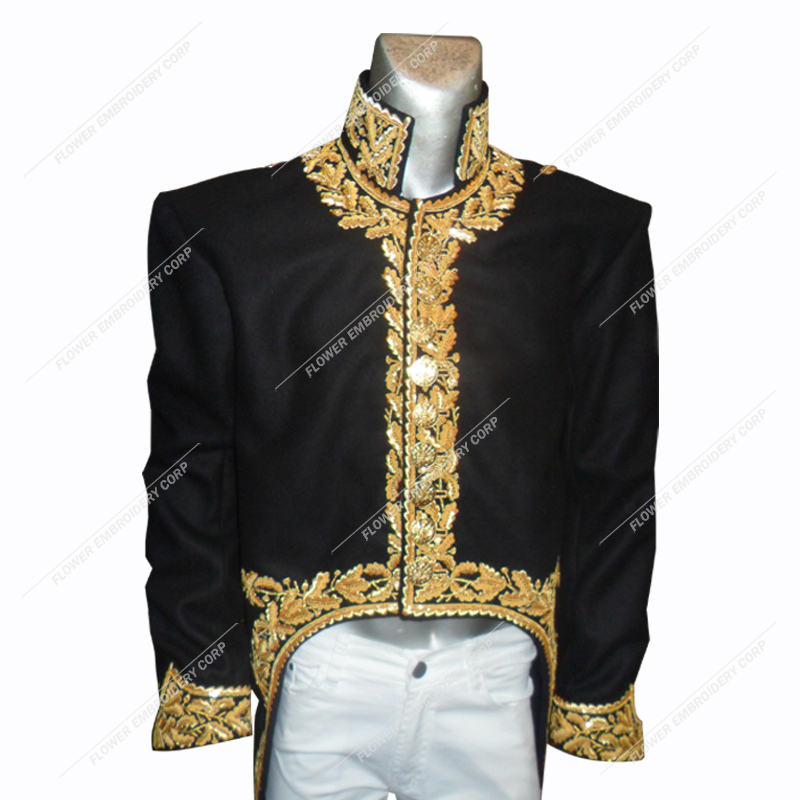 Please for more information with contact us. 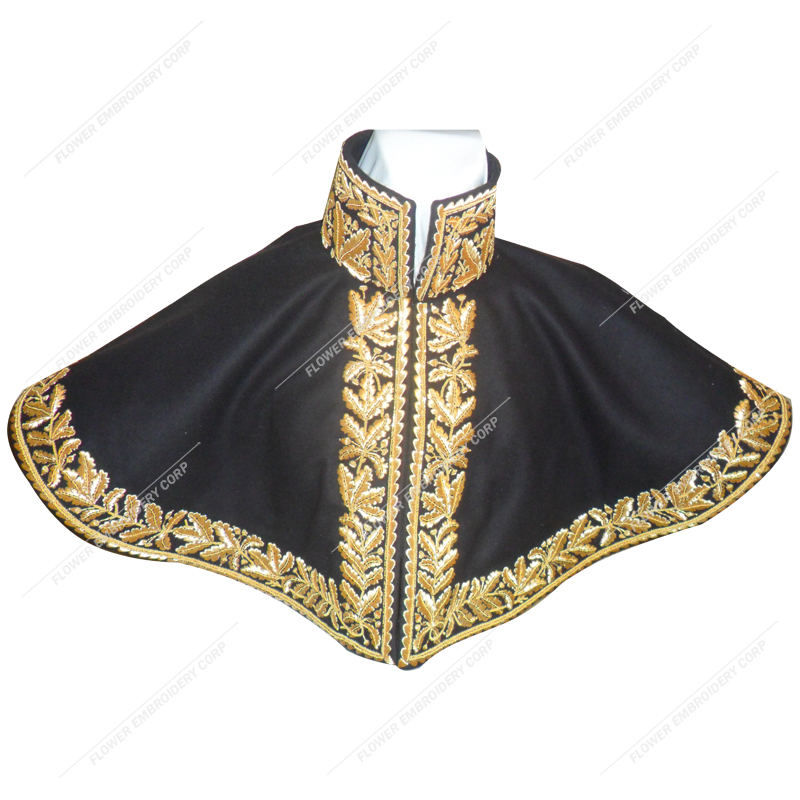 Gold embroideries 6 cm large, instead of 8 for field marshalls. 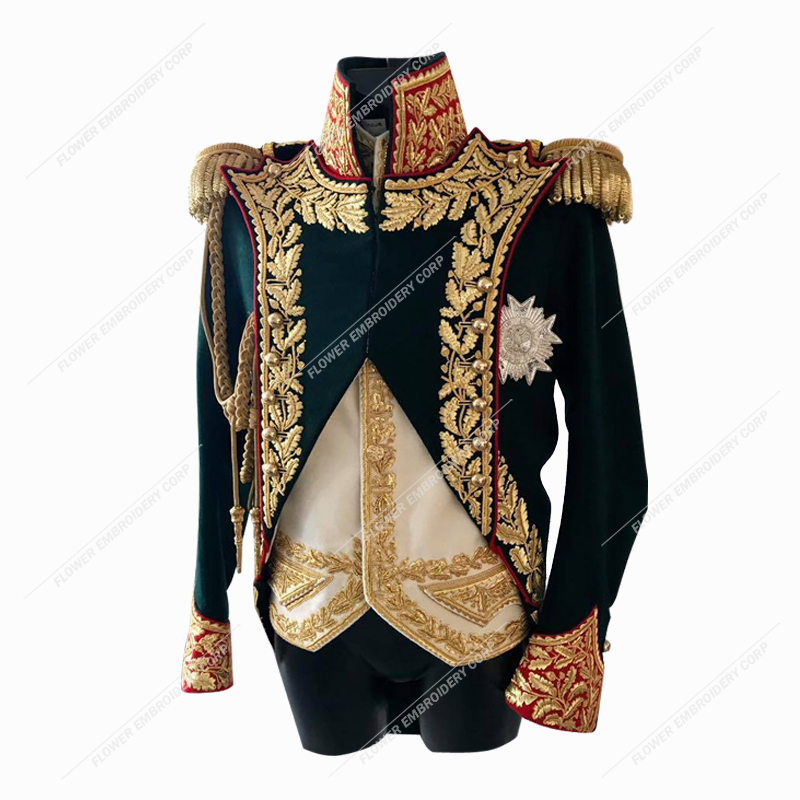 2 ranks of embroideries under pockets , on collar and cuffs, instead of one for "general de brigade"
© 2019 Flower Embroidery Corp. All rights reserved.